Join Leicester Tigers for an Easter stadium tour at Welford Road this April with five new tour dates now available. Go behind-the-scenes at the home of Leicester Tigers and learn about the club’s early beginnings, silverware and why the club is the best supported rugby club in the world. There are five dates in April for fans to visit Welford Road. 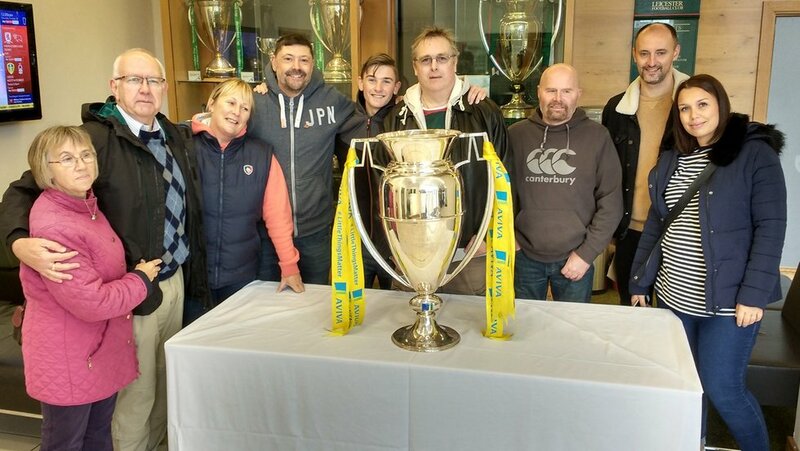 Tours offer an exclusive look around the stadium visiting each of the four stands as well as the club’s trophy cabinet, hospitality areas and the historic Welford Road changing rooms. Each tour lasts between 60 and 90 minutes and will start at 11.00am. Please aim to arrive 30 mins before the start of the tour. Prices start from £12 for adults and £8 for juniors or a discounted rate for season ticket holders of £8 for adults and £4 for season ticket holders. Concession tickets cost £4. Book your place online below or call the Tigers Ticket Office, Monday - Saturday, between 9.00am - 5.00pm on 0116 319 8888 (option 2).